Qantas will operate non-stop flights from London Heathrow to Perth, Australia from March 2018. 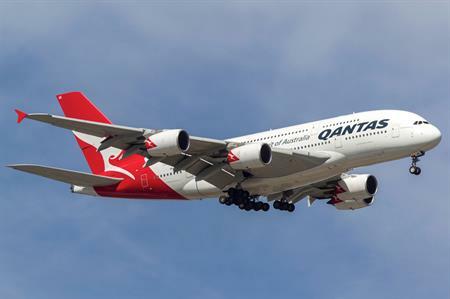 Commenting on the new route, Alan Joyce, CEO of the Quantas Group said: "A direct flight makes travelling to Australia a much more attractive proposition to millions of people. We expect many travellers from Europe will start their time in Australia with a visit to Perth before going on to see other parts of the country.